If you're looking for charming Jersey Shore hotels or one of the best Jersey shore vacation experiences around, the Biscayne Family Resort is the place to stay. Our property is at the top of the list when it comes to romantic weekend ideas, family vacations or a great place to stay while attending Wildwood NJ events. There are so many things to do in the local area, as well as a variety of annual family events that entertain visitors throughout the year. Less than a 20-minute drive from Cape May Airport and situated along the New Jersey coast on a barrier island, the Biscayne Family Resort is located in the vibrant resort Borough of Wildwood Crest. The city is home to the world-famous Wildwood Boardwalk, where you'll discover an abundance of live entertainment for all ages. Explore the area with the iconic Sightseer tram car, see 1950s and 60s' artifacts at the Doo Wop Experience Museum, or simply relax on any of Wildwood's beaches and breathe in the fresh ocean air. 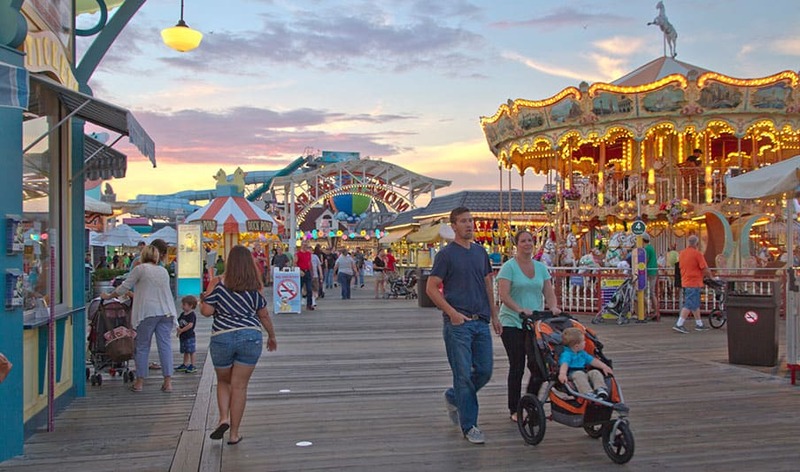 Don't miss out on a visit to Wildwood's award-winning boardwalk that offers 38 blocks of carnival-style entertainment, including water parks, eateries, shops, amusement park piers, rides, attractions and more! 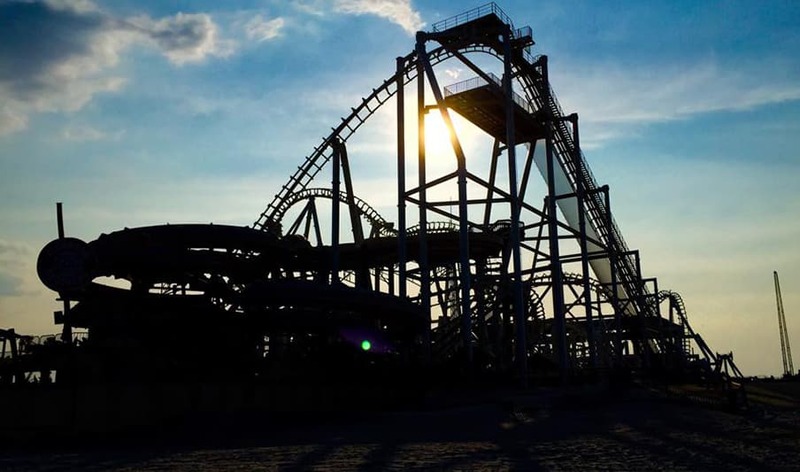 Since 1969, Morey's Piers has provided endless fun and entertainment to locals and tourists alike. Home to dozens of carnival attractions, waterparks, games and rides, Morey’s is definitely the place to take the family for the day. 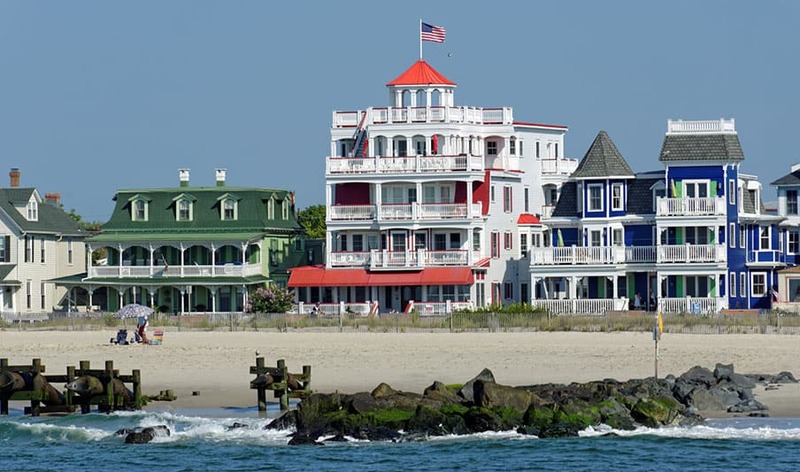 Cape May is the oldest seashore resort in the country and one of New Jersey's most treasured towns. Attracting tourists from around the world, New Jersey's historic home collection is a must-see when in Wildwood. 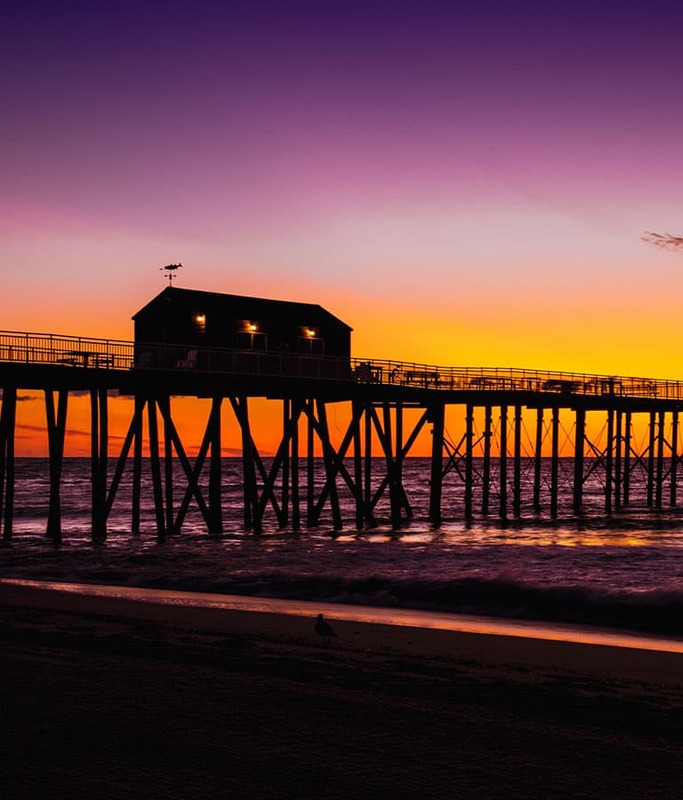 This gorgeous architectural treasure was created after a catastrophic fire in 1878, which wiped out 30 blocks of the seashore town. 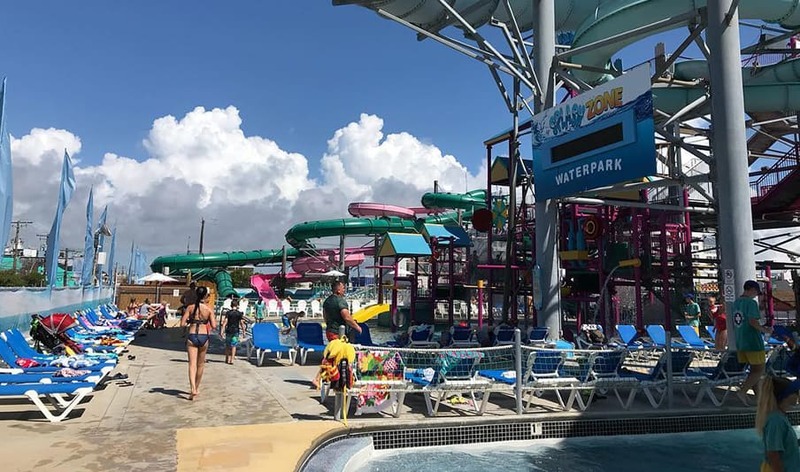 Enjoy waterslides and wet n' wild fun at one of Wildwood's top water parks. Don’t miss Rivy's River, The Giant Bucket, The Terminator and Hurricane Island. 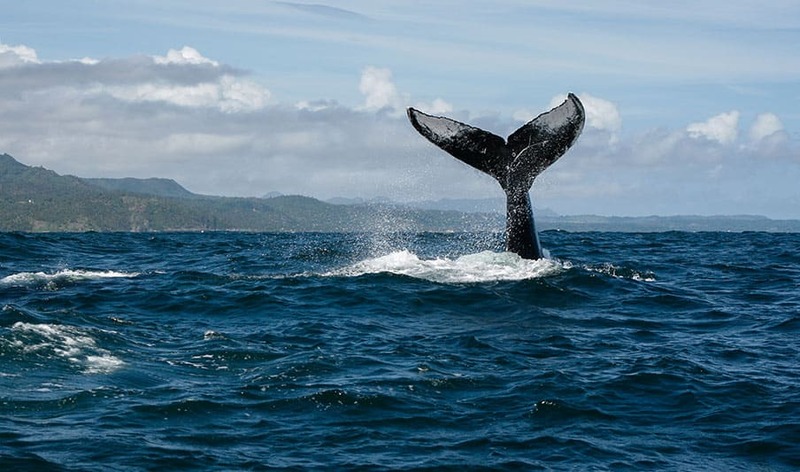 Take a whale-watching tour at one of the best sighting areas in the Atlantic Ocean. See dolphins and whales in their natural environment, enjoy educational experiences for the kids or take a romantic sunset buffet dinner cruise! There is something for everyone to enjoy on the water. 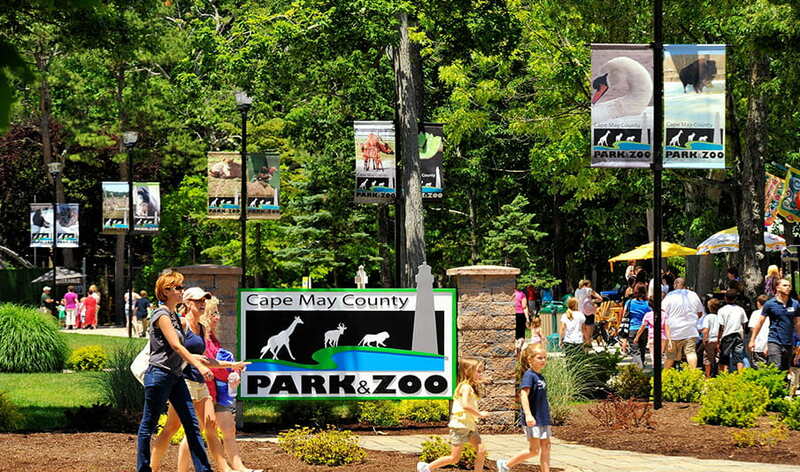 Located in Cape May Court House, New Jersey, this popular zoo provides free admission to observe a large collection of over 550 animals that represent 250 species. Make a plan and take the kids for the day! Make sure you stop by this popular farmers market when you stay with us. Discover non-organic and organic fruits, vegetables, flowers, plants, herb seasonings, honey products, nuts, oils and more at this busy little place. 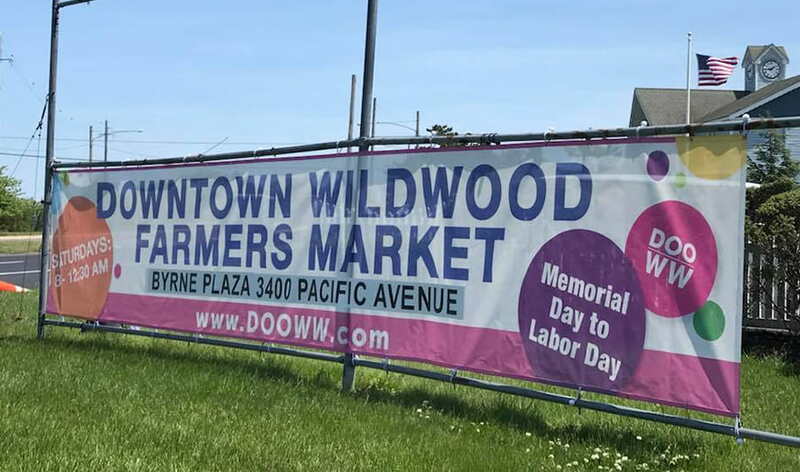 The market is open from Memorial Day through Labour Day every year.